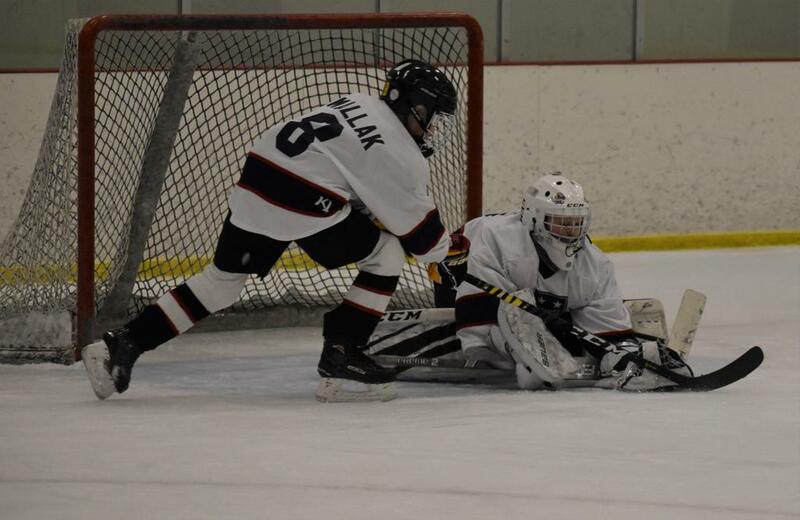 Breakaway Hockey Training - Attitude is Everything, Decide to Be Great! Welcome to Breakaway Hockey Camps. 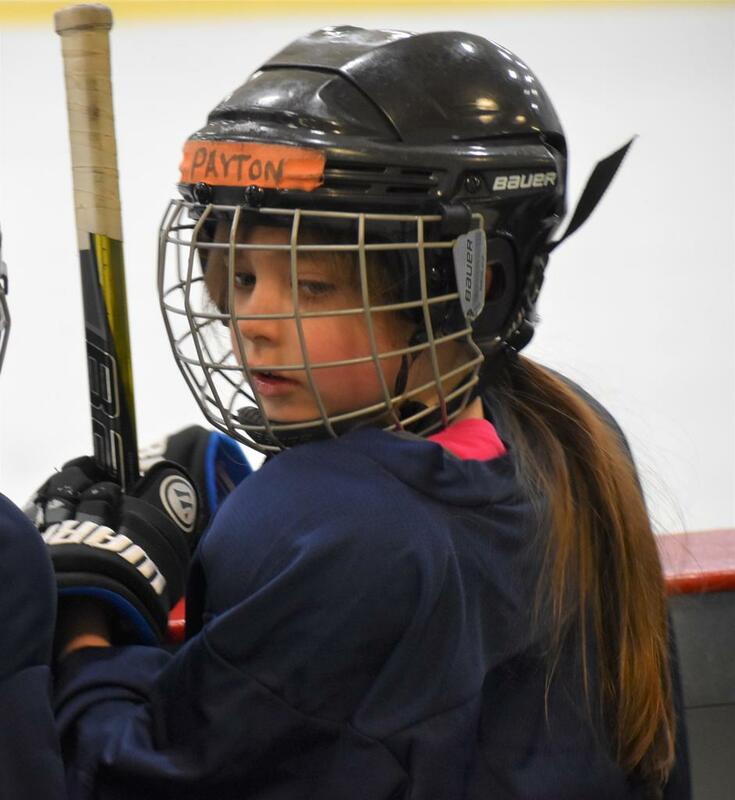 Our staff of experienced & professional Coaches are excited to help you improve your hockey skills. Our staff consists of former players with NHL, Professional, Olympic, International and Collegiate playing experience. We pride our camps on elite training from actual Hockey Players. 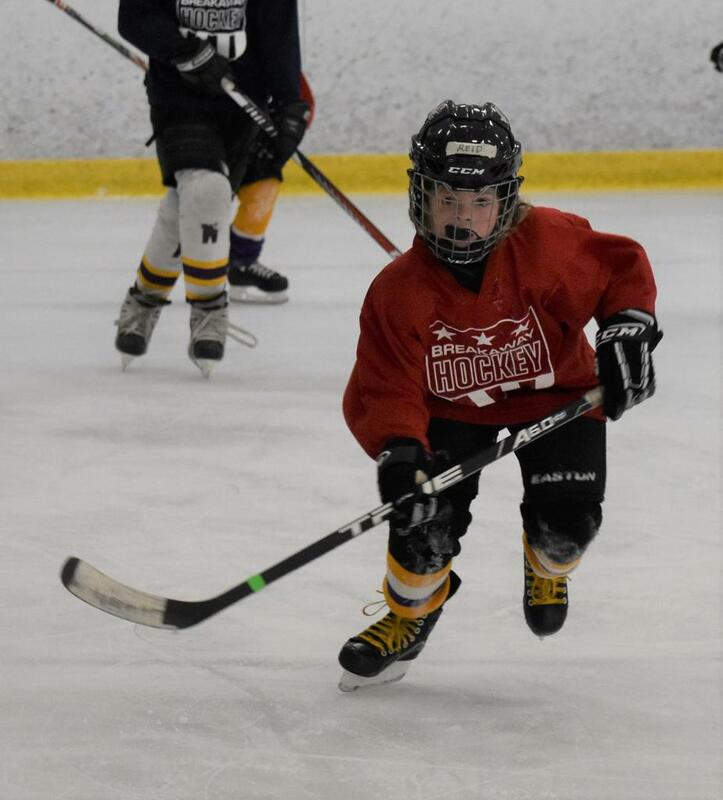 We know that the secret to hockey is loving the game and improving your fundamentals. We guarantee your player will leave our camps with a deeper love for the game and improved skills. We look forward to helping you Breakaway from the pack and reach your potential. ©2019 Breakaway Hockey / SportsEngine. All Rights Reserved.